Eggs of ostrich on red desert sand in namib solitaire desert of the namibia africa. 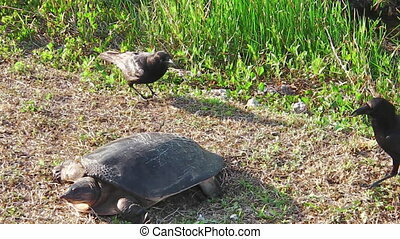 Female of Florida softshell turtle defending its eggs from the stealing attack of the crows in the Everglades National Park, Florida, United States of America. Apalone Ferox species. 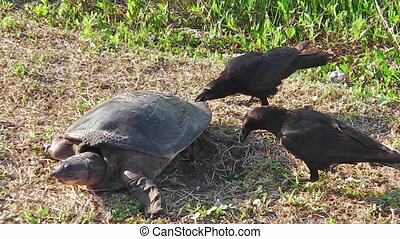 Florida softshell turtle deposing eggs and the crows stealing in the Everglades National Park, Florida, United States of America. Apalone Ferox species. 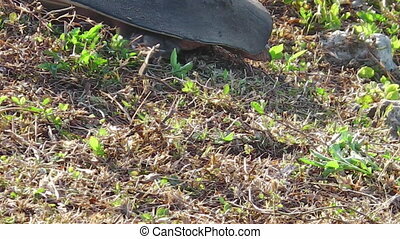 close up of Florida softshell turtle protecting its eggs from the stealing crows in the Everglades National Park, Florida, United States of America. Apalone Ferox species. 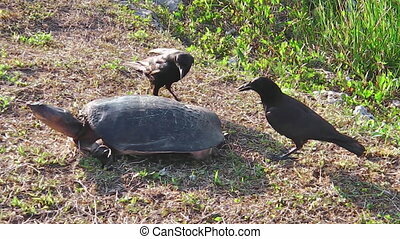 Everglades softshell turtle protecting its eggs from the preying attack of the crows in the Everglades National Park, Florida, United States of America. Apalone Ferox species. 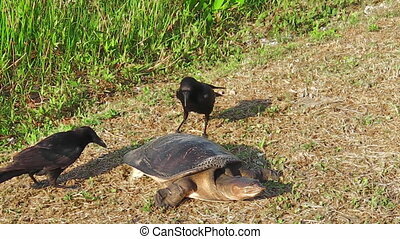 Female of Florida softshell turtle defending its eggs from the preying attack of the crows in the Everglades National Park, Florida, United States of America. Apalone Ferox species. 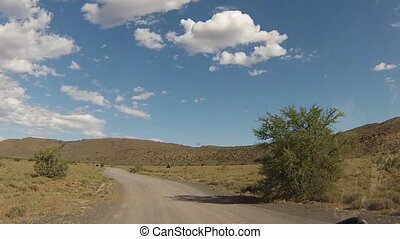 First person view inside a car on the dirt roads of Karoo National Park with ostriches crossing, in Western Cape province of South Africa.